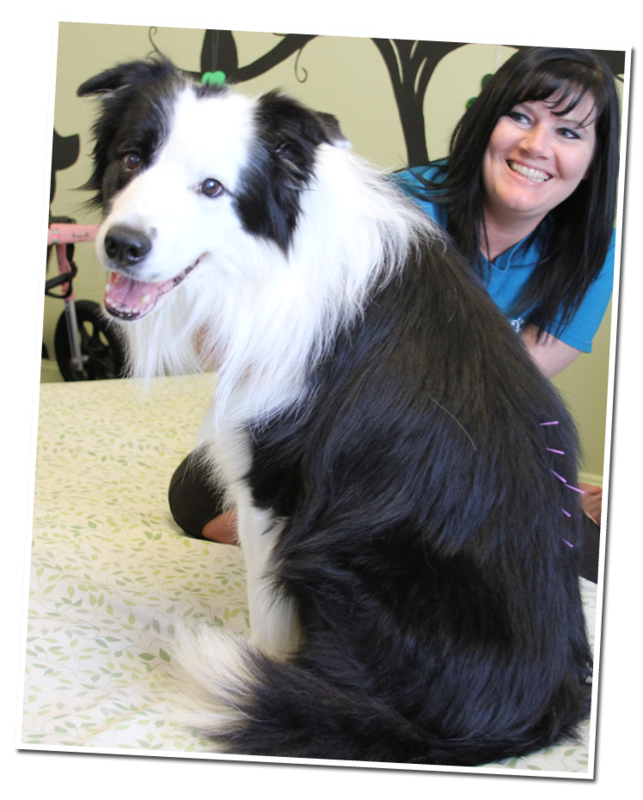 • It is one of the safest forms of medical treatment when administered by a properly trained veterinarian. • It is usually painless. • Side effects are rare and generally less severe than some medications. 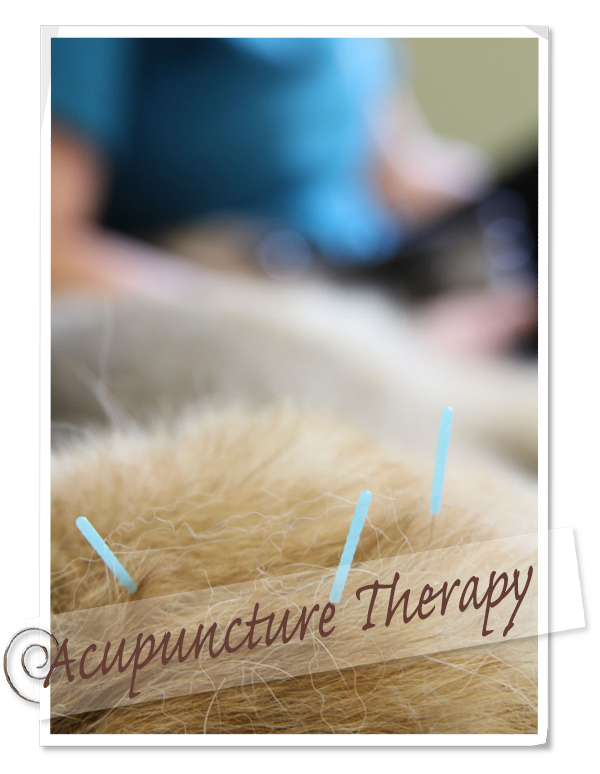 • Acupuncture is most effective when used in combination with conventional medicine.